The United Nations (UN) has put India and Israel, both handy partners, amongst 38 shameful countries, which United Nations (UN) said had accepted out retaliations or pressure against people collaborating with it on human rights, through killings, arbitrary arrests, and torture. Daughter is the blessing of Allah. Allah blesses with daughters to those people who deserve them. Islam gave huge respect and honor to daughters. Islam has always empowered Women in every possible way. 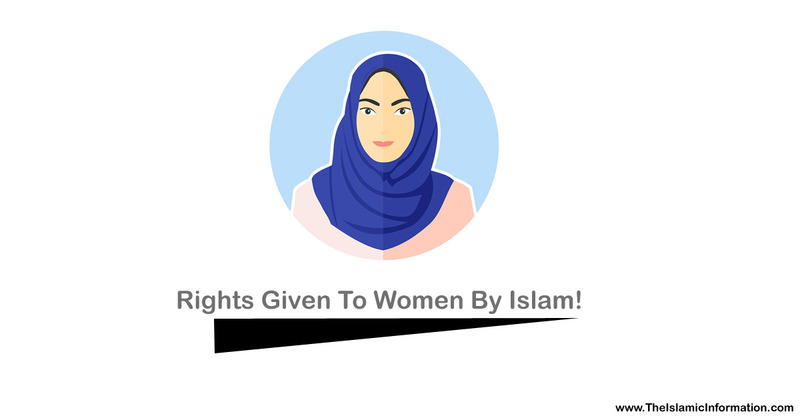 These are the 5 Women rights granted by Islam before any other society and religion. Islam had given all the Women rights 1,400 years ago which the western women got in last century. While the world is morning the destruction of Notre Dame in Paris, on the other hand, Chinese authorities are bulldozing mosques which have been completely ignored. At least 200 Muslims homes were set on fire by Indian police in the city of Meerut after tension rises between Indian and Pakistan. London and Washington are in serious pressure after a report claimed that the US and UK bombings caused about 1,000 casualties in Yemen. Nimrah Mosque is one of the well known mosques in the world. It is located in the Arafat. But there are facts that are related to this mosque. We see many husbands having full control on their wives including what to where, where to go and what decision to make. But what does Islam say about this ? Conscience award is the highest human rights award given by Amnesty International. But after Suu Kyi silently watched the massacre of millions of Muslims, Amnesty international has taken back the award from Suu Kyi.